Arkhalla the Queen of Vampires is an original character created by Arahom Radjah. 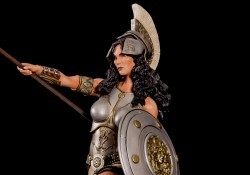 This fantastic 1/4th scale Polystone statue depicts Arkhalla in her most stunning and regal appearance. Featuring an exchangeable right hand, you can choose to display Arkhalla with her queen’s scepter or the knife she uses to kill her victims. 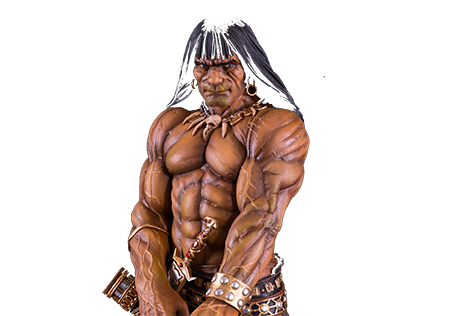 Sculpted by Alex Pereira and Arahom Radjah, this great statue will be a great addition to any collection.